Cantey Associates is pleased to announce that Karen Skoric, CPA has been appointed as CEO and President of Cantey Associates. Karen, who will be succeeding Mark Cantey as President, has been serving at Cantey Associates for over 25 years in the role as Vice President and Manager of the association industry practice segment for the Firm. Mark knows that the Firm is in extraordinary hands and handing over the reins to Karen will allow him to concentrate on other endeavors. "Karen has a dedicated heart and she is excited to continue leading Cantey Associates into the next phase of Cantey Associates’ role as an accounting leader in the community association industry." The Cantey Associates team is excited for Karen and her leadership skills and we welcome you to congratulate her as she continues to lead the Firm, and partners with you, as we work together to meet the needs of both our clients and the Associations we serve. 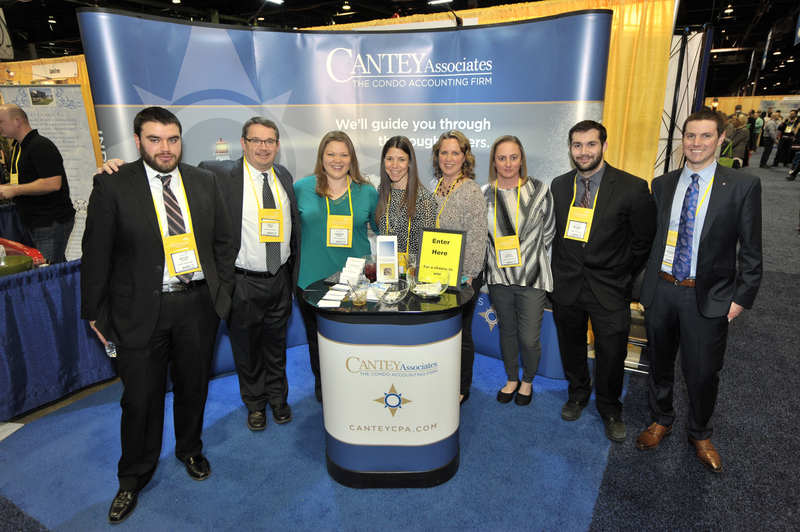 The Cantey Associates team enjoyed the warmth of the conference center while meeting with other condominium and homeowner professionals. Great weekend of events! 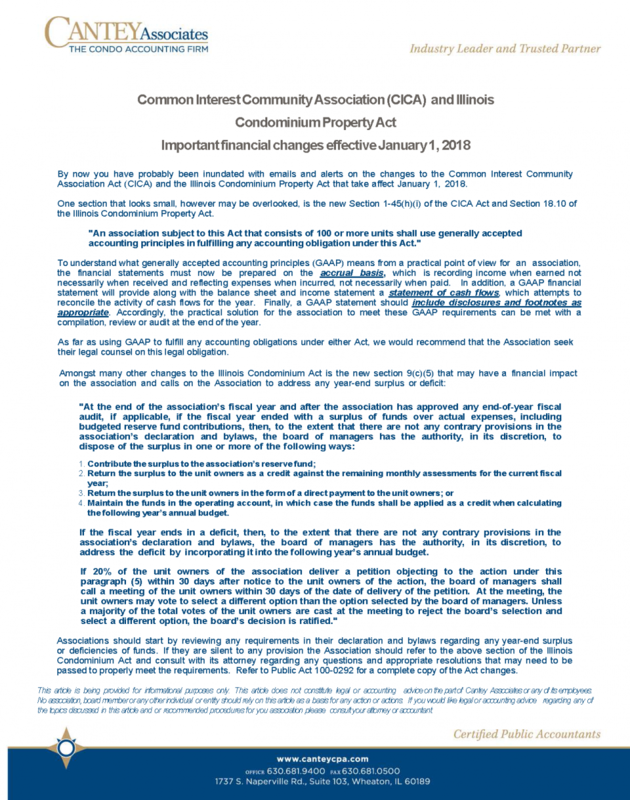 The latest news about Cantey Associates, where we're speaking next and more! Karen Skoric will be co-teaching this course which is an advanced DCAL course to be taken after completing Understanding Financials Course. Come Join us at Booth 229! See you at Booth 229! Seminar to cover a Board's fiduciary duty and responsibility, the necessity of proper collection procedures, new financial reporting and budgeting standards. Bring your questions and topics to be answered by the panel of Industry professionals! 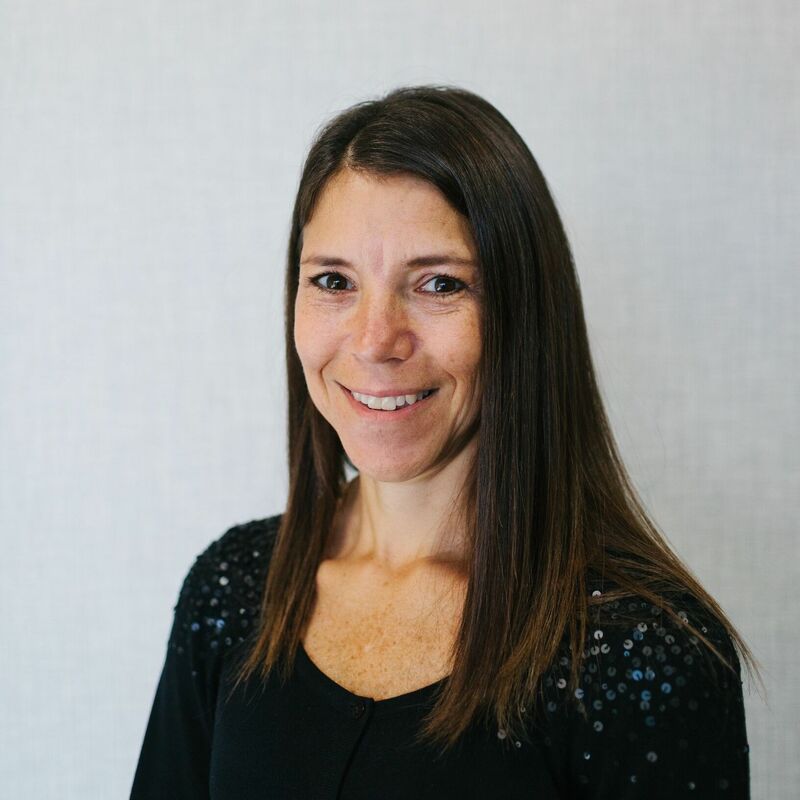 Karen Skoric, CPA of Cantey Associates will be part of the professional panel available to answer your questions and discuss topics important to the Association Industry. Join us for a question and answer forum! Karen Skoric, CPA from Mark Cantey CPA will be available to answer your accounting questions, as well as, a panel of Association Industry Professionals from Banking, Legal and Property Management.